Directions: East Gate off of Doubletree Ranch Road. From East Gate, head North from Gate, road curves west. Turn left into Greens community and then another left into cul-de-sac. Proceed to #131. Approximate size: 4407.00 sq. ft. 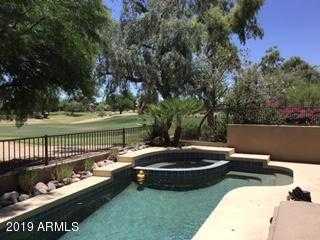 Please, send me more information on this property: MLS# 5870353 – $894,000 – 7525 E Gainey Ranch E Road Unit 131, Scottsdale, AZ 85258. I would like to schedule a private showing for this property: MLS# 5870353 – $894,000 – 7525 E Gainey Ranch E Road Unit 131, Scottsdale, AZ 85258.